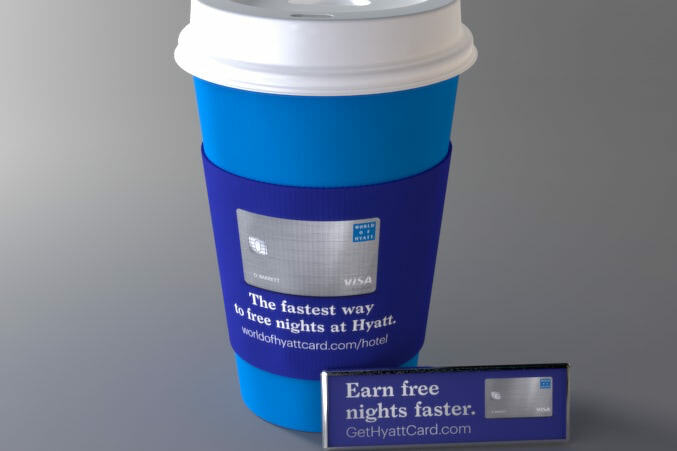 Launching a new co-brand card in a competitive market. 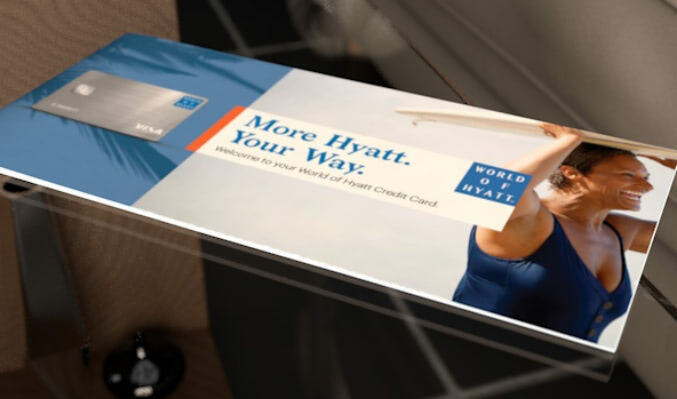 To complement a recently restructured and rebranded loyalty program and better compete in the increasingly competitive landscape of hotel co-brand products, Hyatt and Chase turned to Media Logic to help refresh their co-brand credit card. 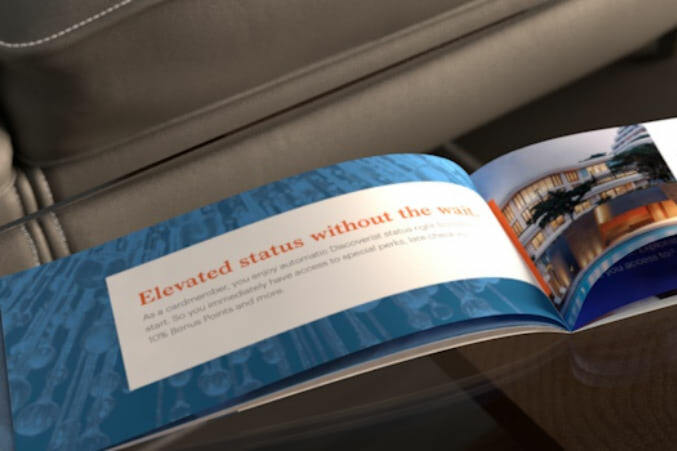 First, we developed a product positioning to help bring their new core value proposition to life. 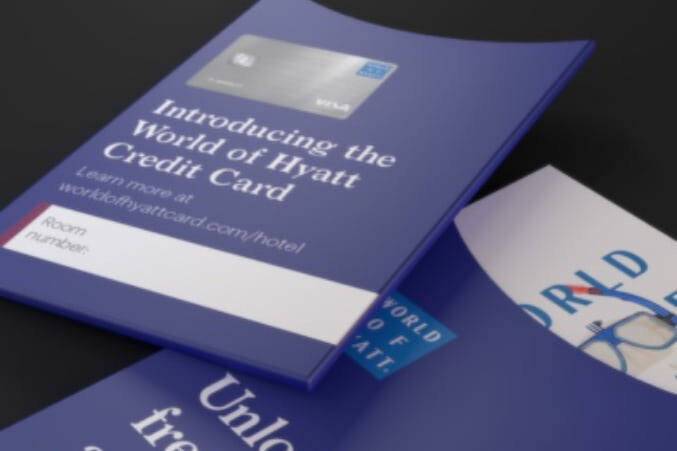 This positioning informed a new look, tone and feel for the card that played off the World of Hyatt brand while still retaining its own separate identity. 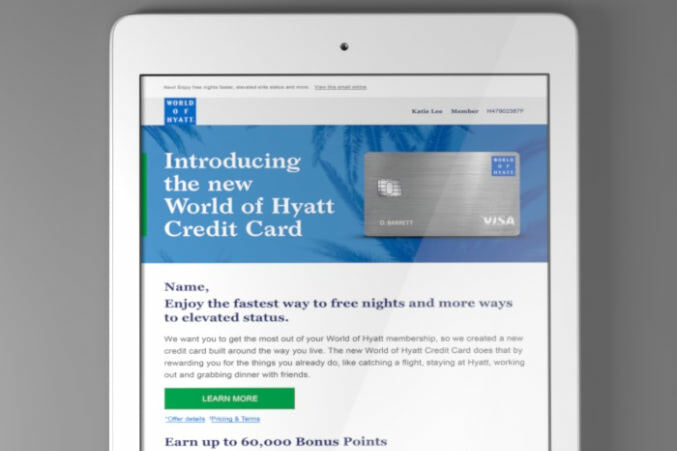 Working closely with both Chase and Hyatt, we then developed a comprehensive acquisition and upgrade launch campaign that included digital, print, in-hotel and outdoor components. 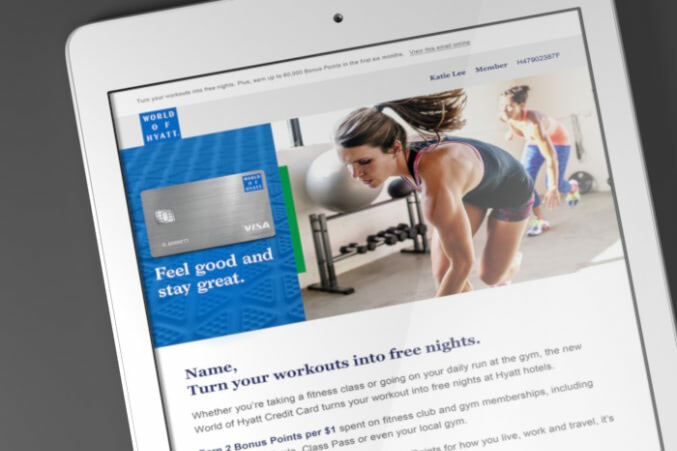 This fully-immersive campaign not only helped introduce a new card product to both current loyalists and millennial prospects, but also helped generate excitement about the tangible rewards made possible by the new value proposition. 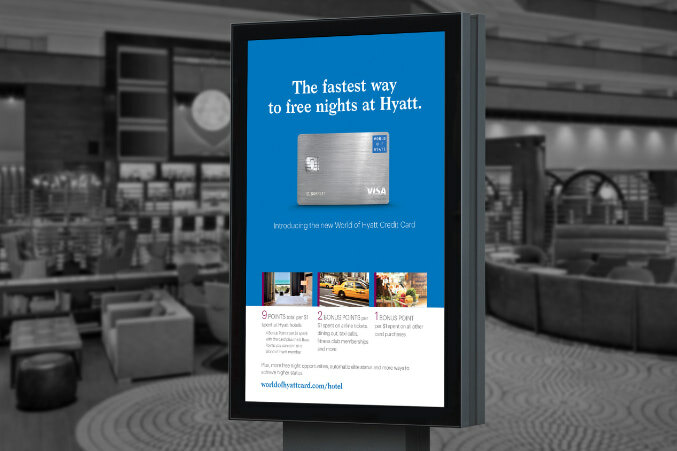 Schedule a consultation with our financial services team. 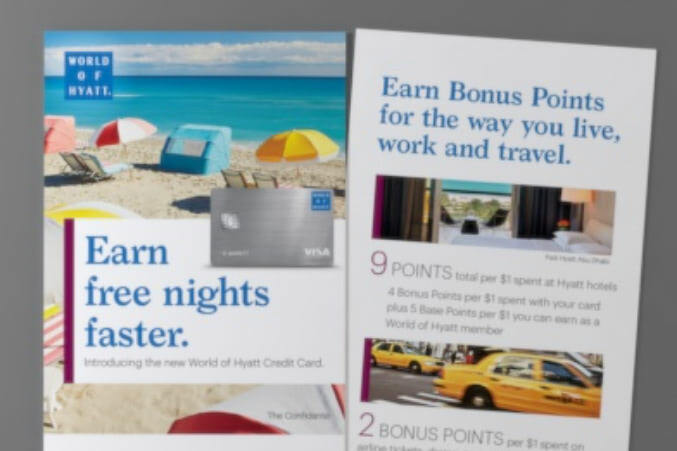 Targeted approach amplifies Medicare AEP campaign. 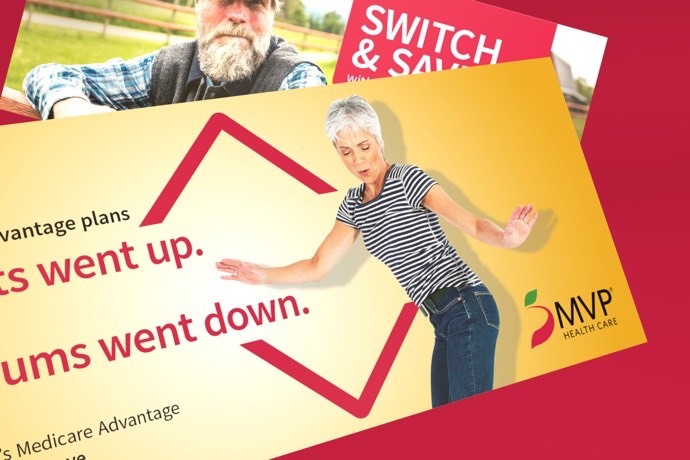 Media Logic helped MVP create distinct regionalized campaigns for their Medicare AEP effort – enabling the health insurer to convey specific information about benefits and rates to cut through a crowded and competitive field. Berkshire Hathaway transaction creates new energy for MLMIC. 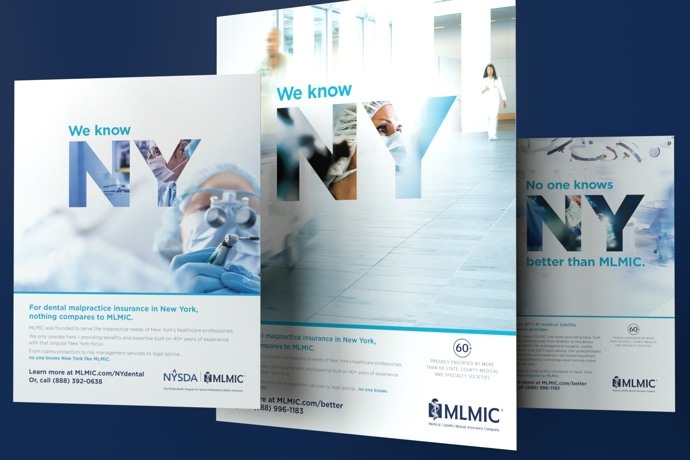 Having been acquired by Berkshire Hathaway, and with outside competitors entering the NY market for the first time, leading medical liability insurer MLMIC was looking to reaffirm their status as NY’s #1 malpractice insurer and the industry’s foremost expert in NY malpractice issues. Overall, CMS continues the trend of allowing greater flexibility to Medicare Advantage plans - including a new rule expanding the availability of telehealth services. Amazon Alexa Is Now HIPAA Compliant. What Do Health Insurers Do Next? Just a few months ago, our Healthcare Team discussed the imminent possibility of someone being able to use Alexa to access their private health information. Well now, it is happening! As a market poised for continued growth, many insurers are making a strong D-SNP push. 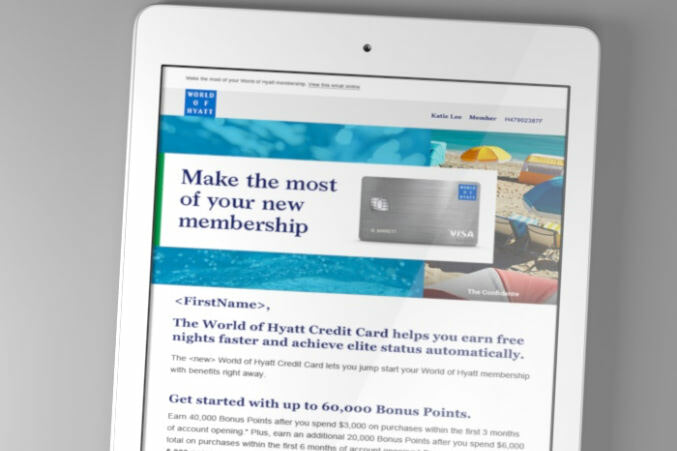 Here's a few examples of direct marketing tactics used by insurers. 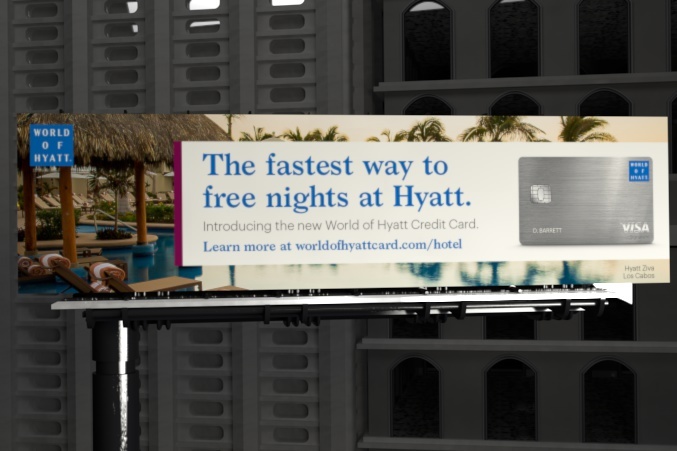 © 2019 Media Logic USA, LLC. Media Logic is a registered trademark of Media Logic USA, LLC. All other trademarks or service marks contained herein are property of their respective owners.